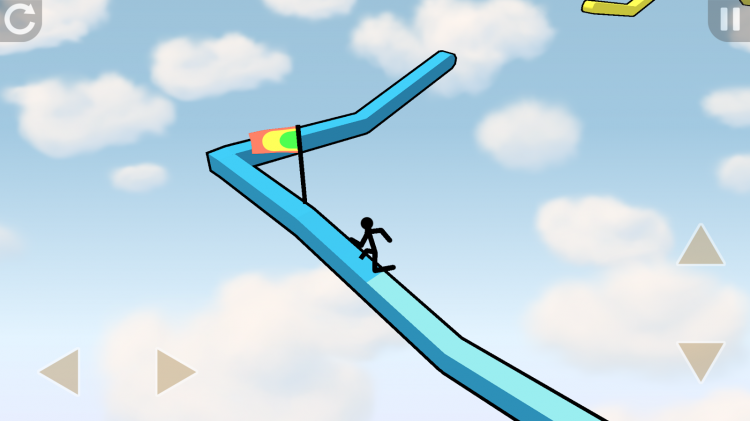 Skyturns is a new game for Android that require fast reflexes and coordination. This is how the developer explains it: “Skyturns is not an easy game, it is a game about perfection. If you find satisfaction in executing a perfect run, chances are that you will enjoy this game a lot. It is all about flow. The game is heavily inspired by the cult classic Elasto Mania.” You can find a gameplay demo after the break! 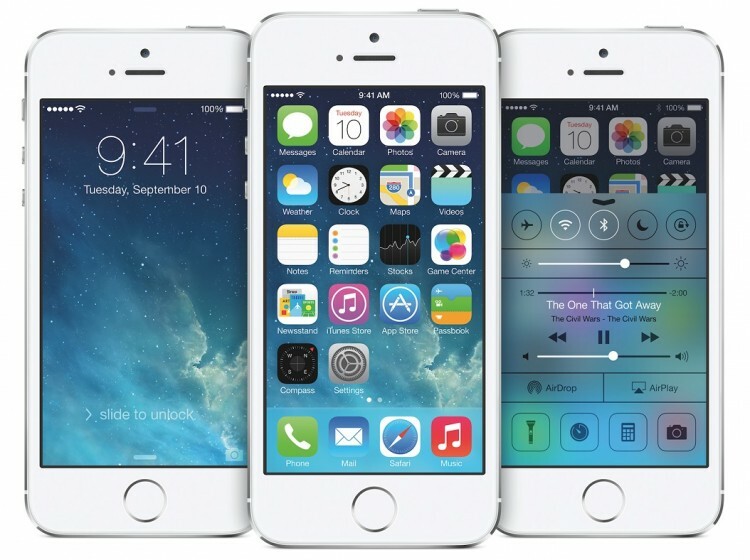 What is new in iOS 8? This is a review of iOS8 from Apple. It’s a big update with tons of new and improved features. 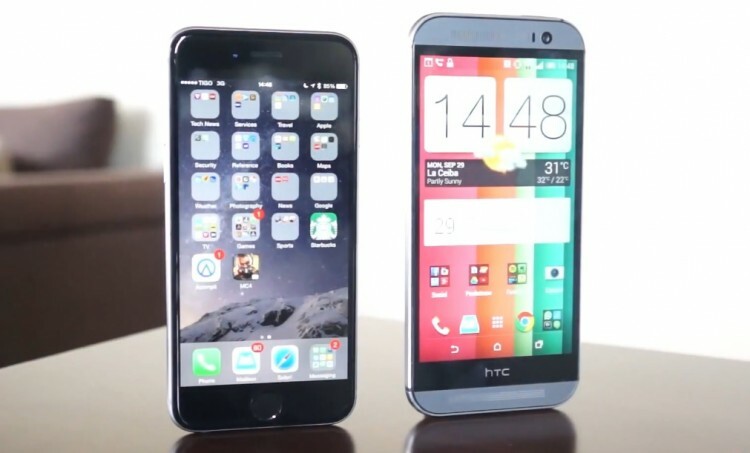 This video review of iOS8 walks you through the good and bad of the new version. Check it out after the break! Do you like metal? 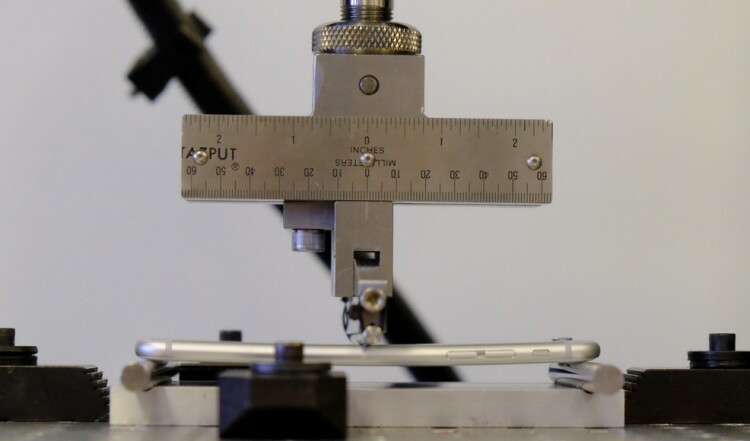 No, not the music but phones made of metal. 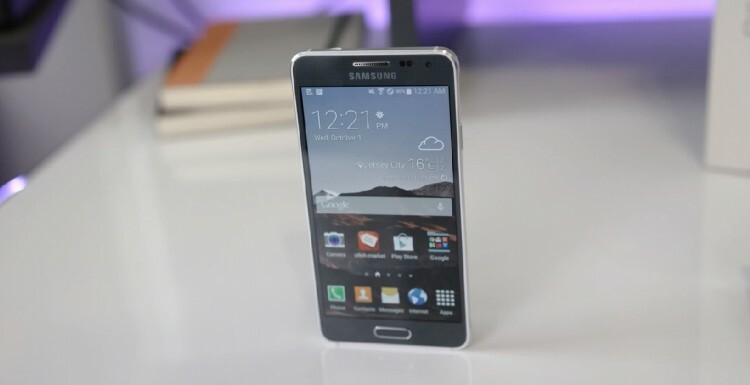 Then maybe you should take a look at the Samsung Galaxy Alpha. The Alpha has a nice aluminum band around the edges and look really nice. But is that enough to give it a premium feel? Check out the video review after the break to find out! 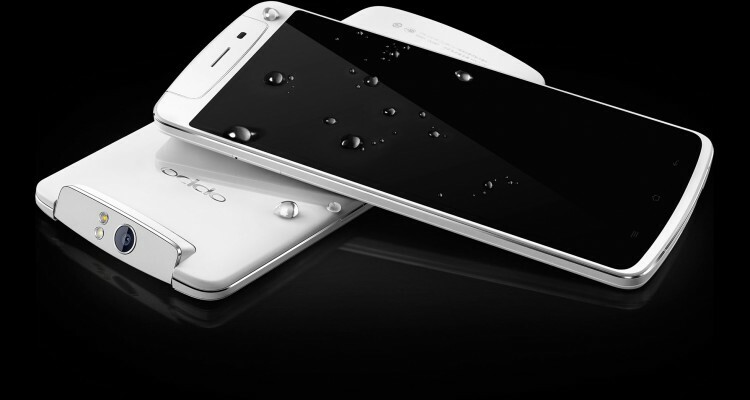 Some time ago Oppo released their massive smartphone with a rotating camera and a 5.9″ screen. And now it’s time for the mini variant of the phone. Is it any good? Or is it just another watered down flagship phone? You will find out in the video review after the break!